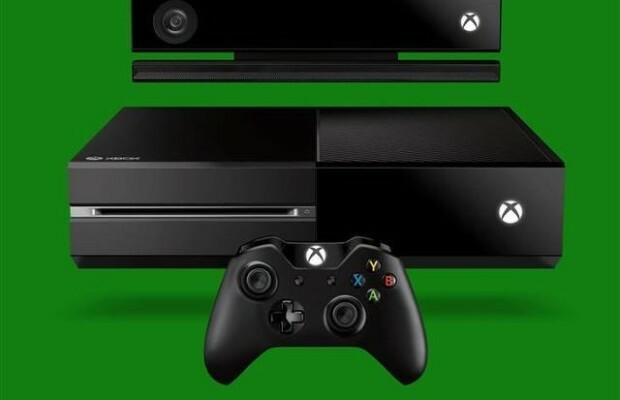 As we first saw the Xbox One, people were fast to notice that they didn’t show off many games at their unveil event. With the promise of 15 exclusive titles, 8 of them being new IP, we got some details on what might show up. A user on NeoGAF spotted a picture with some pretty interesting games listed. Forza 5 and Quantum Break are titles we all know exist but what is this Banjo-Kazooie: Grunty Land?? The historic Rare franchise we’ll be seeing? There’s also two Halo games listed with 5 and the rumored Spartan Assault. Not to mention there’s rumored list of other titles showing up like Mirror’s Edge 2, Prey 2 and Epic Games’ Fortnite. Not to mention League of Legends showing up there for some reason. That would be a huge get for MS.
Microsoft seem to be bringing the games and while you should take this with a grain of salt, things do seem to leak out a week in advance so maybe there’s more to this than meets the eye. We’ll be at E3 letting you know what games MS has up their sleeve. Let us know what you think in the comments below or post in our Facebook or Twitter.